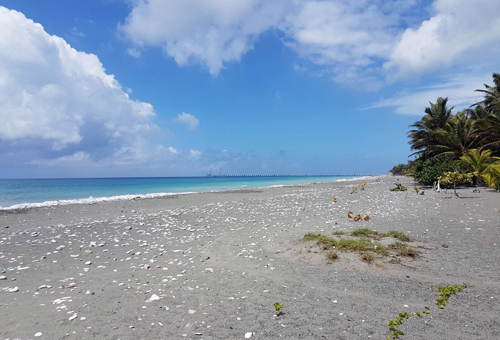 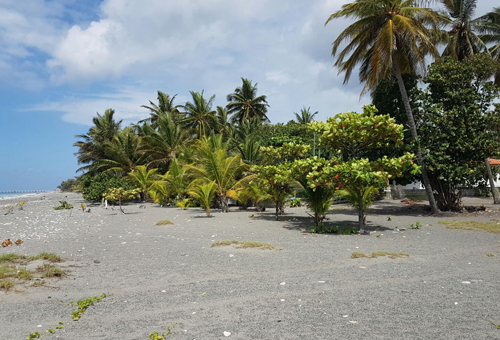 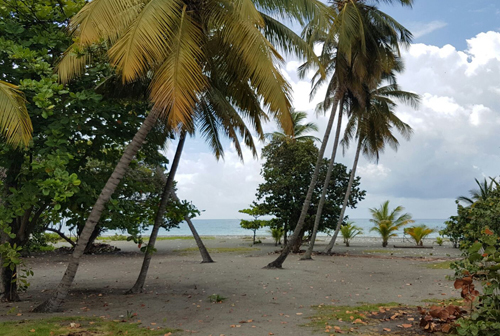 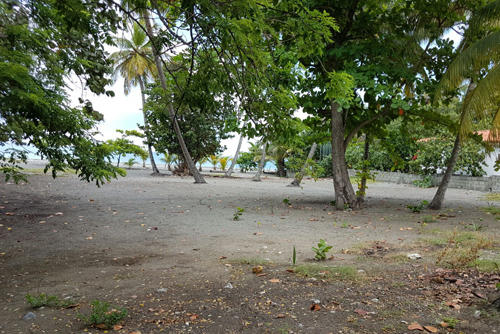 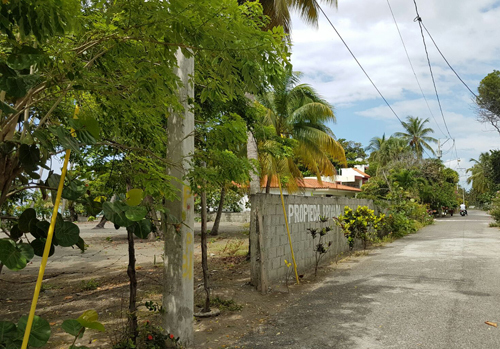 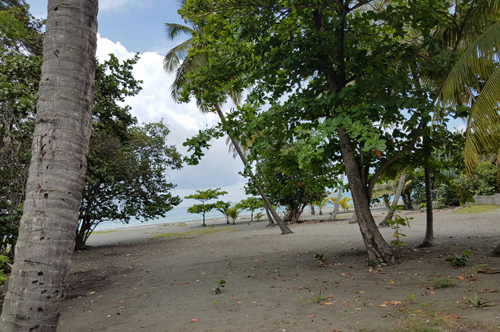 One of the few remaining beachfront lots in between San Cristobal and Bani offering a great opportunity to build your dream home or small project in a tranquil area which is increasingly popular. 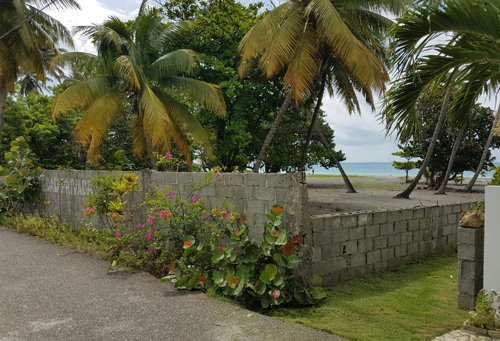 It is situated between two recent residential homes, and is perfect to build your dream, beachfront home. 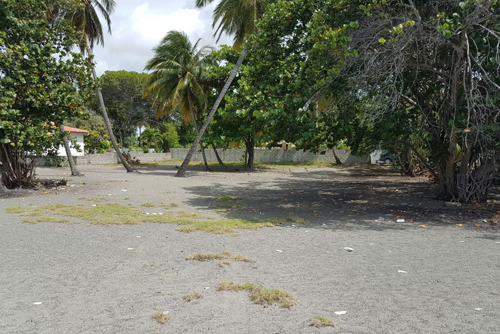 This land has been greatly reduced in price, for a quick sale, and represents an excellent opportunity to purchase at a rock bottom price.